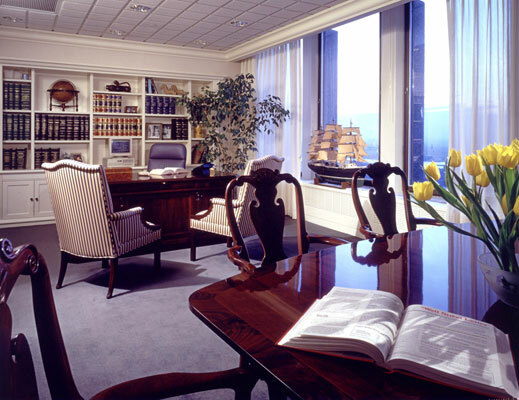 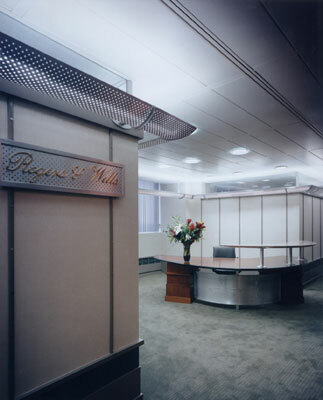 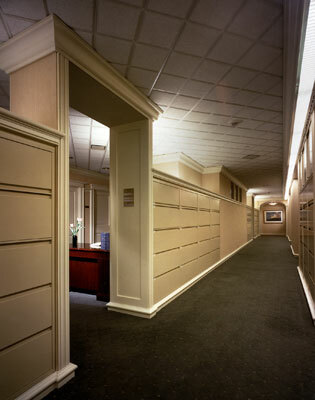 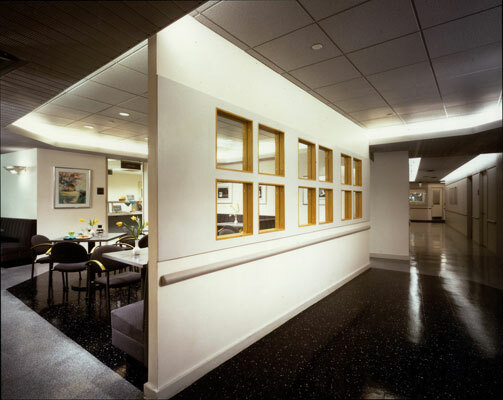 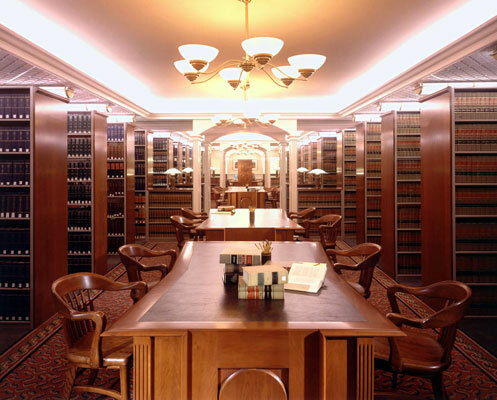 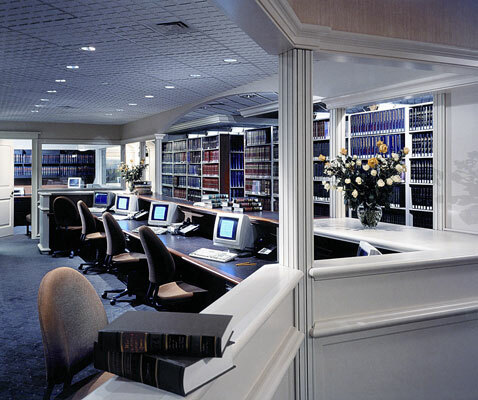 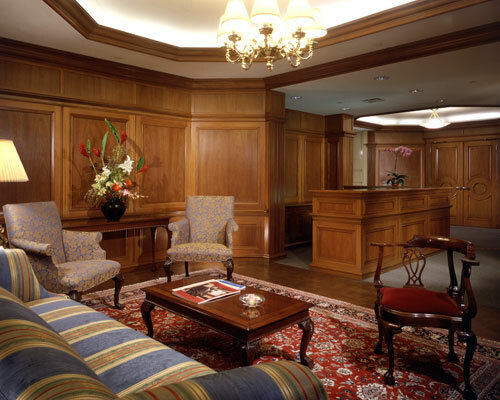 A 13-year relationship with Rogers & Wells (now Clifford Chance, one of the world’s largest international law firms) began with phased renovations-in-place that created higher space utilization at lower costs, while maintaining the existing White Shoe law firm ambiance. 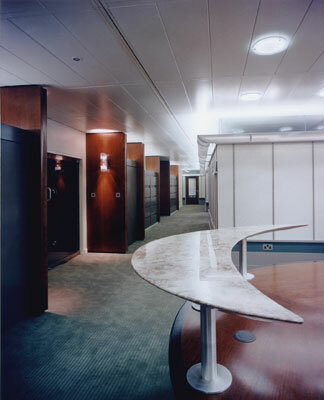 The need to integrate emerging technologies into a traditional design resulted in custom designed furniture. 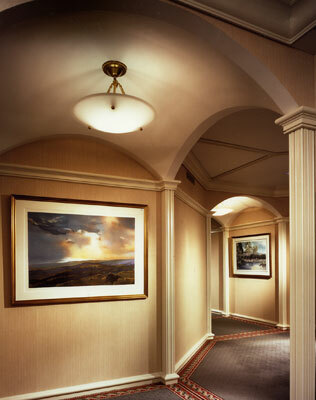 Unique lighting solutions were created by Howard Brandston. 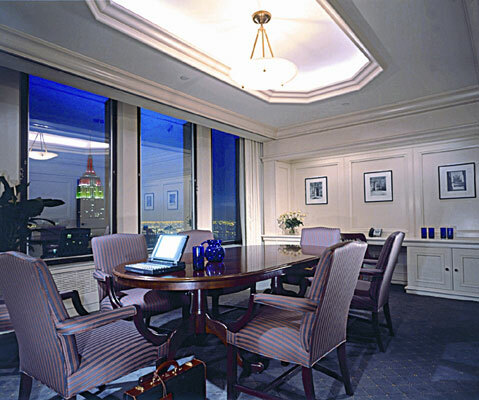 Facilities were created in NY, London and Hong Kong. 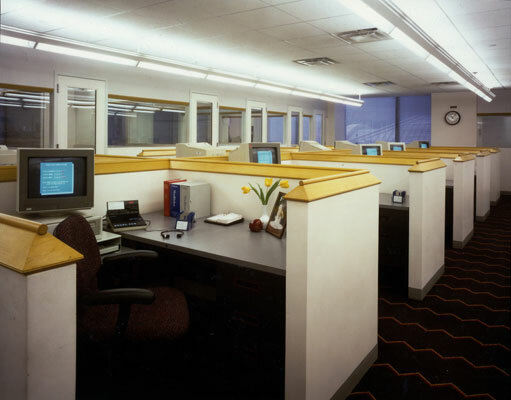 The build-outs of various locations occupied nearly 300,000 SF.